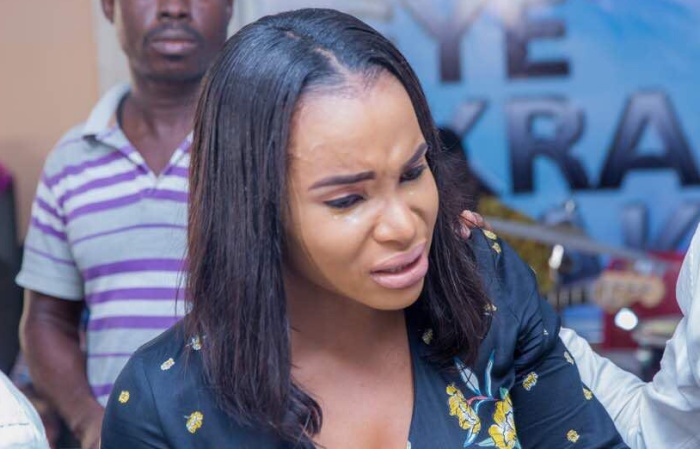 Miss Gafah in the post on her Instagram page explaining the cause of the bruises on her face revealed that the man did not want to accept the fact that she wanted to walk out of their relationship after she, Gafah found out that he was a married man. “This is the only time I will Address this situation and I won’t go into detail! My dear @queenafiaschwarzenegger , regardless of everything that has transpired between me and you, I love you as a strong woman that doesn’t conform to society and men! Moreso because I have seen you stand up to men that want to belittle and abuse women! I was abused by a man who was in denial that I left him because I found out that he was married and I refused to continue the relationship we were in, after his wife called me to narrate everything to me. 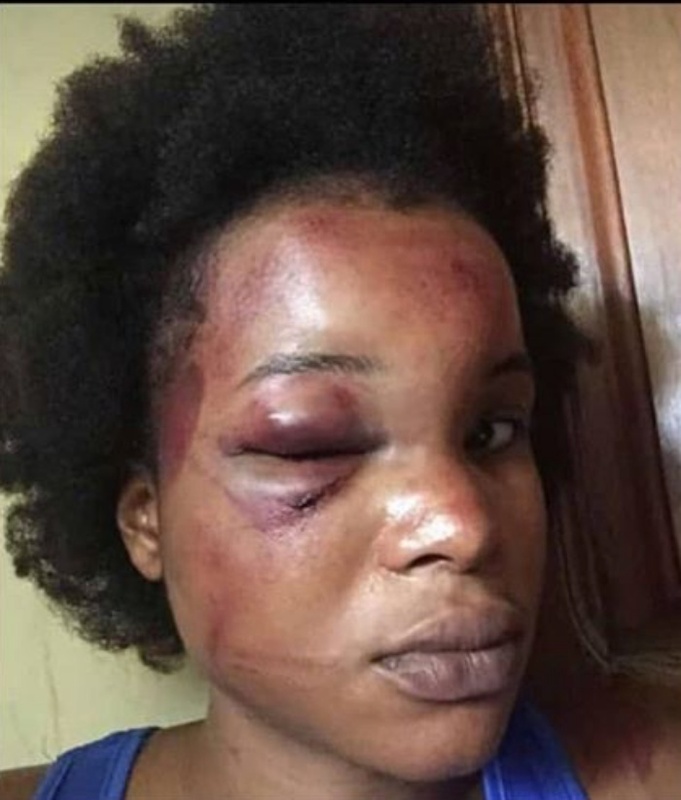 When the man that sent you the picture of my brutally beaten face, my wish was that you ask him What kind of man take joy and pleasure for doing such a heinous act and then send to people? Why does he want me to take the case out of court by reaching out to soo many respectable people? Why is he offering me things to end this matter in court? I will let the laws of the country take care of the rest!! I know there are lots of victims like me being abused emotionally and physically every single day but are scared to speak out just because of what society will say. There’s this negative stigma to people in the entertainment industry especially women. We are perceived to be evil and money hungry but deep down lots of us have hearts of gold. There are thousands of ladies being abused daily. This is a PROBLEM! I’m not ashamed of this picture at all. This picture is a reflection of our world today and the plight women go through every day. I went through this 4 years ago and by the Lords grace, look at me now. I have favor with the Lord and living my best life!! !”.